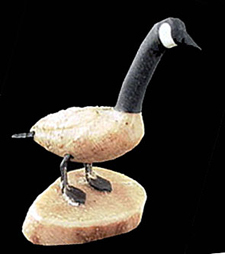 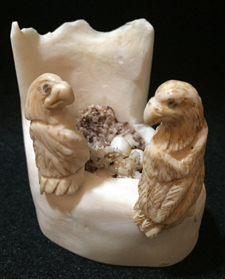 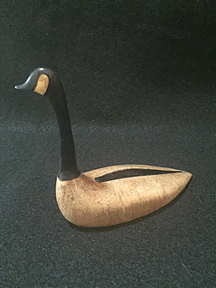 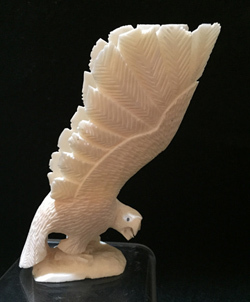 Arctic Art Room, offers authentic folk art and indigenous art from Alaskan, Eskimo and Inuit people, tribal artists who inhabit the Arctic from the Bering Strait to Eastern Canada. 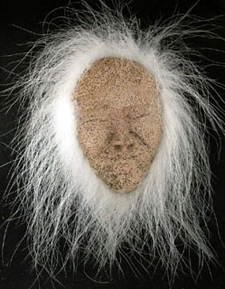 In Canada, the Native people are called Inuit. 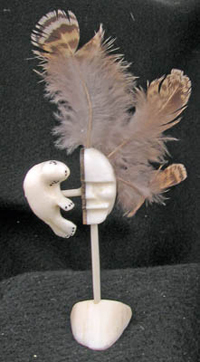 In Alaska, Native people are known as Eskimos. 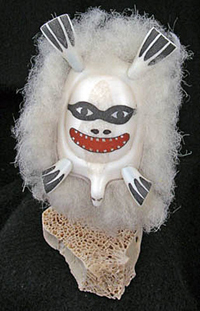 The ethographic artistic expression of the Arctic peoples is as old as the Vikings and the ancient tribes that crossed the Bering Strait. 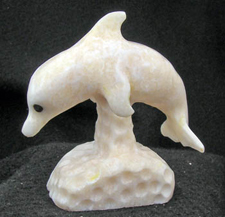 Although, it was never considered as "art" by its makers. 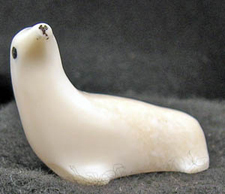 (Even today, there is no word in the Inuit language for "art"). 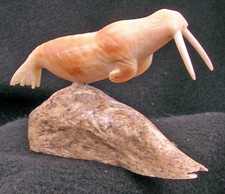 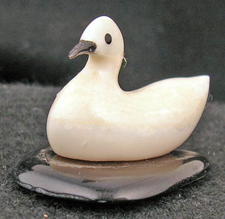 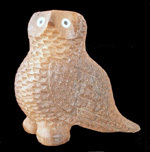 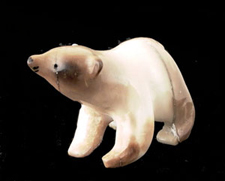 You'll find examples of Alaskan and Inuit material culture in museums and private collections world-wide. 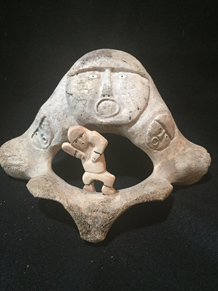 The Arctic art work that makes its way to market in the 21st Century is that which is made primarily for sale, but is faithful to the tribal traditions that have survived the influence of European traders and missionaries. 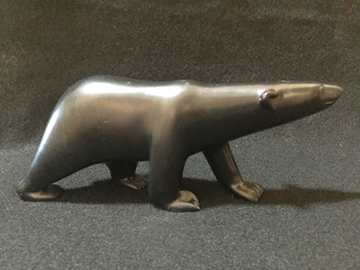 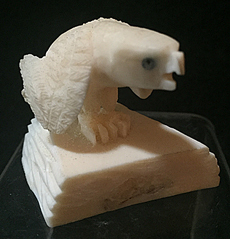 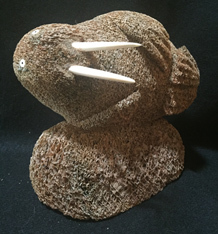 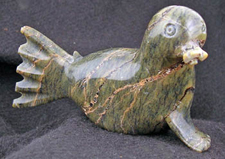 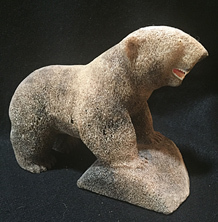 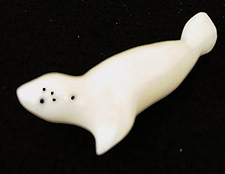 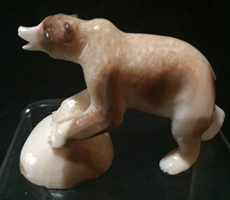 The finest Inuit artists carve arresting shamanistic images and compelling effigies of indigenous wildlife from soapstone in a tradition that became popular in the 1930s under the guidance and encouragement of the Canadian government. 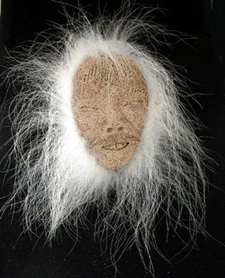 Aboriginals: Art of the First Person is proud to present outstanding pieces in both Eskimo and Inuit genres. 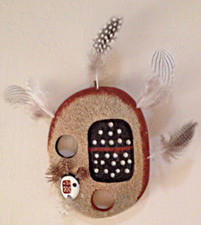 For convenience, we include the tribes of the Pacific Northwest in the Arctic tradition. 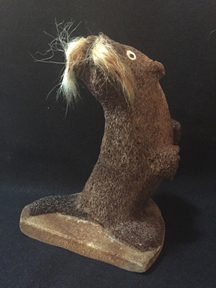 We interrupt this program for a special announcement: Now any item with a purchase price exceeding $200 may be purchased on extended payments through our Collector's Club.